The IRISbox web counter, a pillar of the smart city, allows citizens and businesses to carry out their administrative procedures in relation to Brussels regional and local authorities online. And they certainly are using it: in 2017, the use statistics for the counter have exploded! 13 November 2017 is a historic date in the career of the IRISbox web counter: on this day, the milestone of 100,000 requests registered within a year was reached. This is a record increase since for the whole of 2016, requests were close to 51,000 units. Part of this great success is to down to the inclusion of Brussels Fiscality forms on IRISbox. However, the use of IRISbox for classic requests needed for municipal matters has also grown strongly. Since the availability through IRISbox of excerpts and certificates from the National Register, we have recorded over 2,500 downloads per month of these documents, even though only a few Brussels municipalities so far offer this service! The success of IRISbox can be credited to a long-term strategy. The Brussels-Capital Region uses IRISbox to facilitate the life of Brussels citizens and businesses. The counter is available 24/7, thanks to its electronic identity card. In just a few clicks, a request is made. 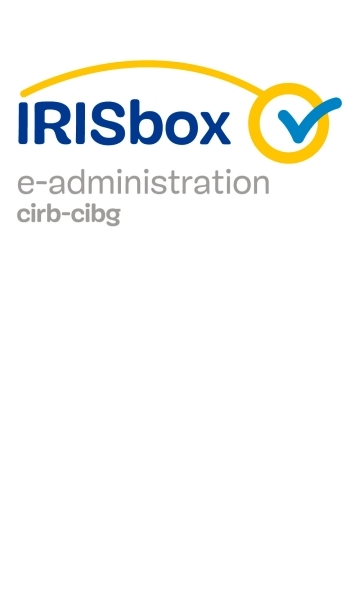 Better still, IRISbox works without distinguishing the regional or local level of the administrative office to which its users are submitting their forms. This decompartmentalisation, in the true spirit of the smart city, focuses the attention on the citizen, as is the case also of the Fix My Street platform, which is also increasingly being used.